So, some of us are having to work while others are living it up in Cancun and various other spring break locations! 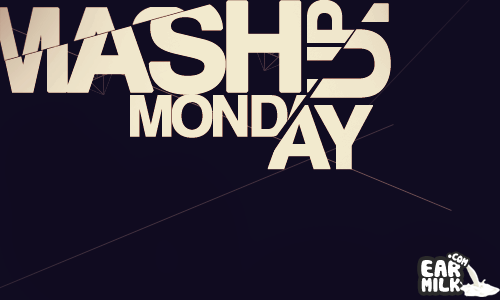 But, either way you are going ..
Mashup Monday – We're going to melt you faces off with enough mashed up music to make you wanna slap yo' mama. 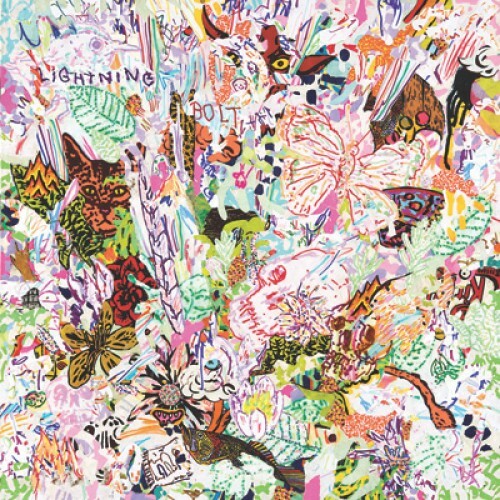 We will be bringing you the dopest ..
After four years without a release, the sprawling epic menace that is Lightning Bolt is back with a new record. If you are familiar with this ..